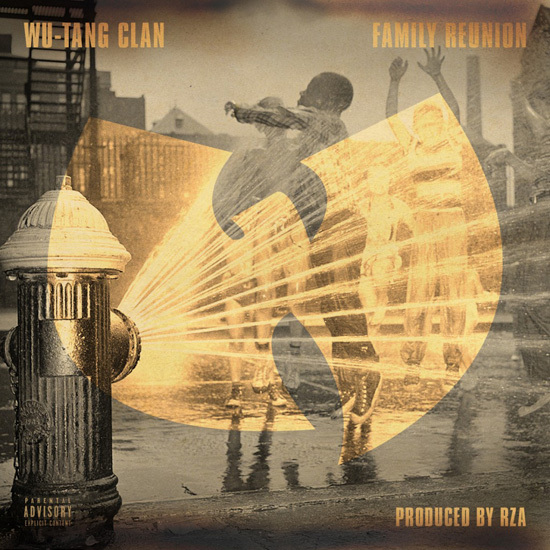 theKONGBLOG™: "Family Reunion" – Wu-Tang Clan. Produced by The RZA. 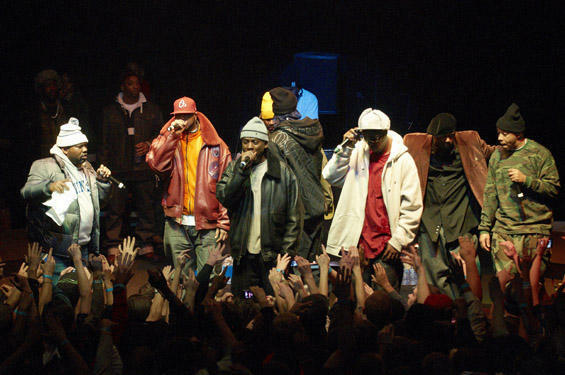 "Family Reunion" – Wu-Tang Clan. Produced by The RZA.